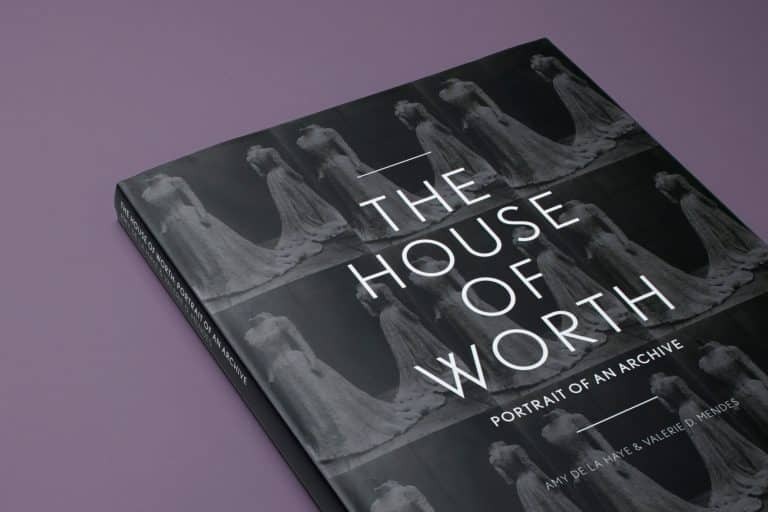 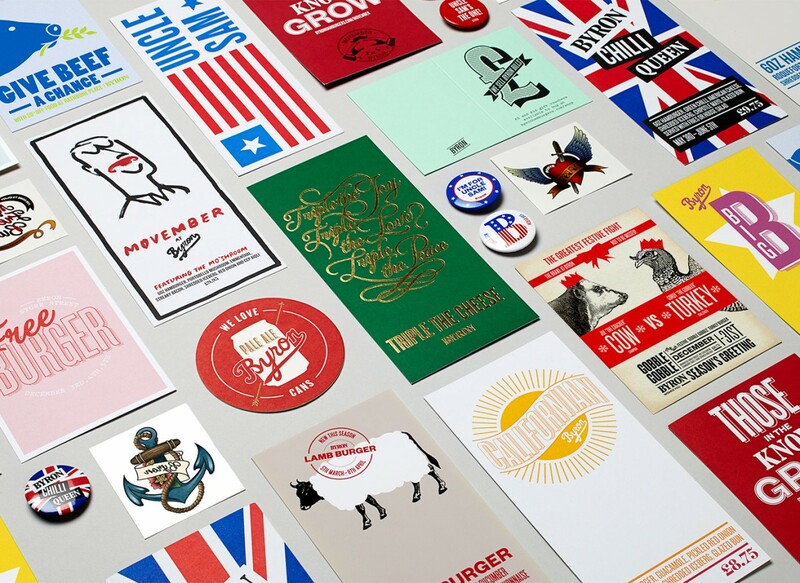 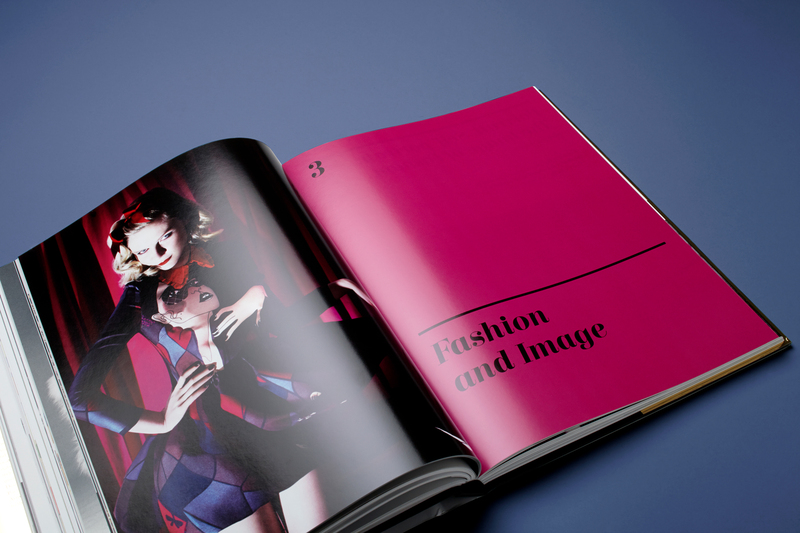 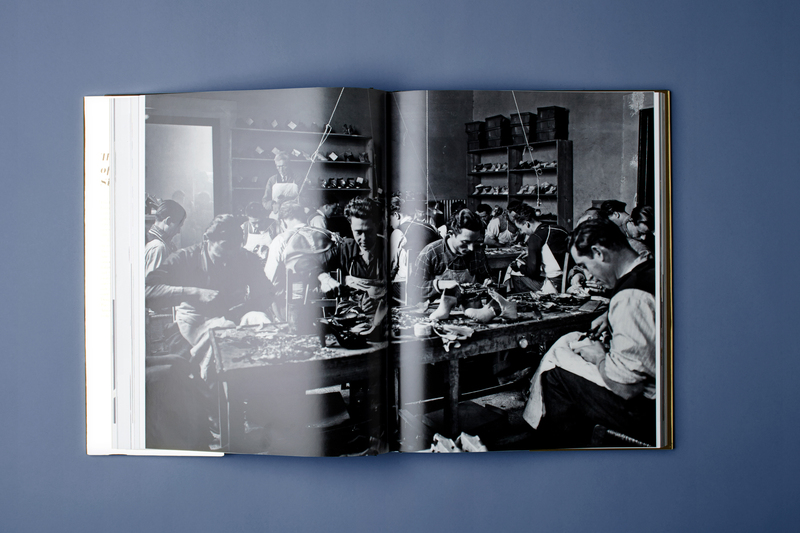 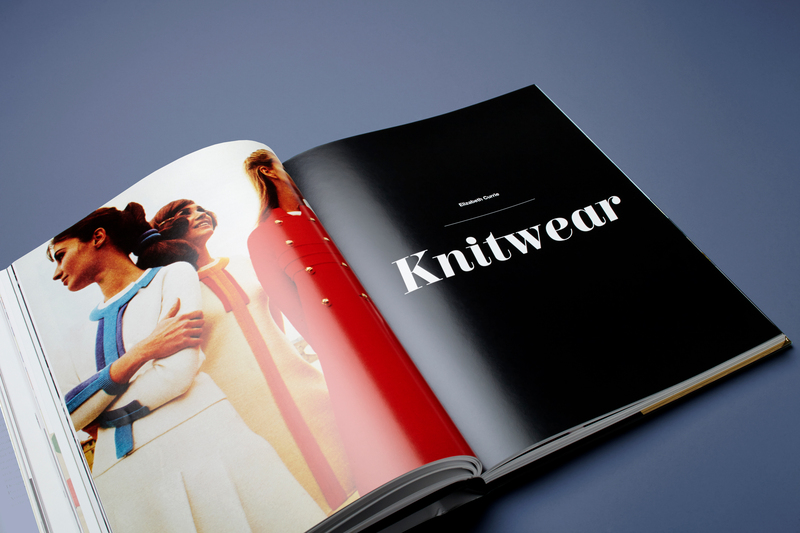 This book accompanies one of the major exhibitions at the V&A. 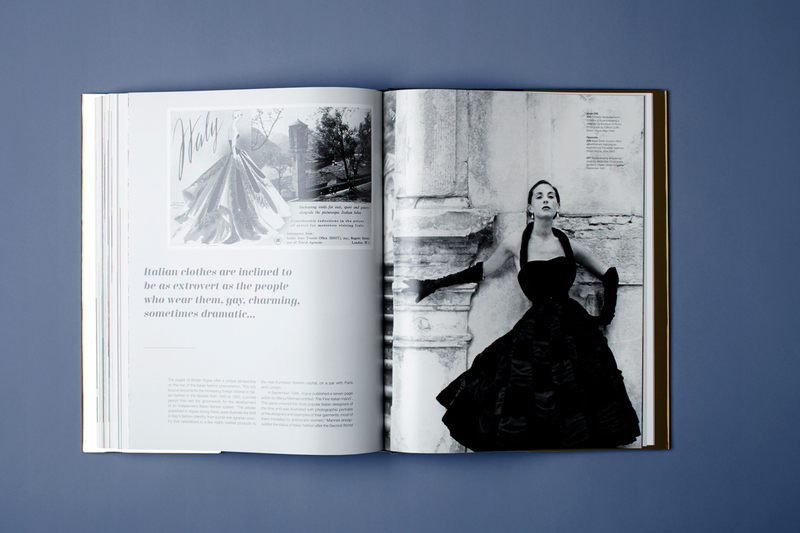 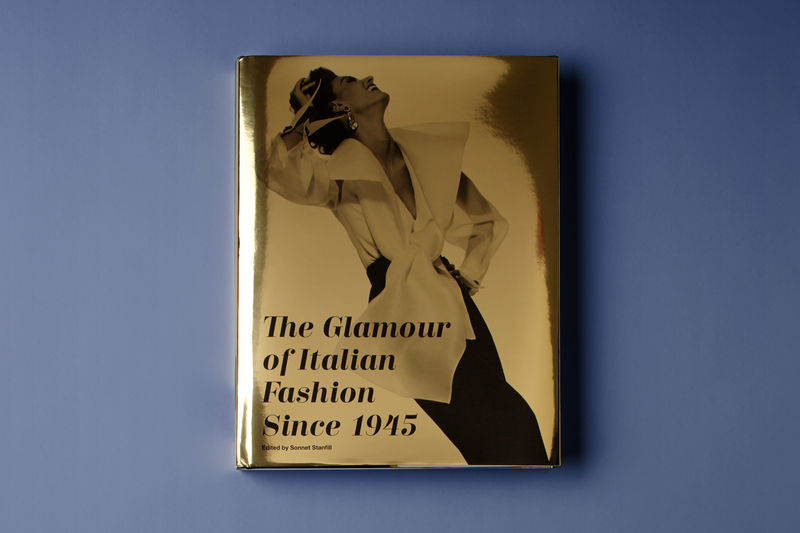 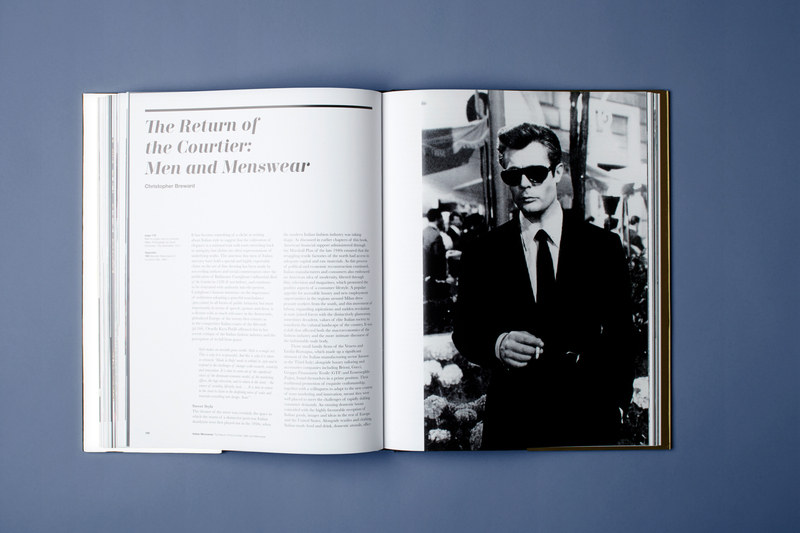 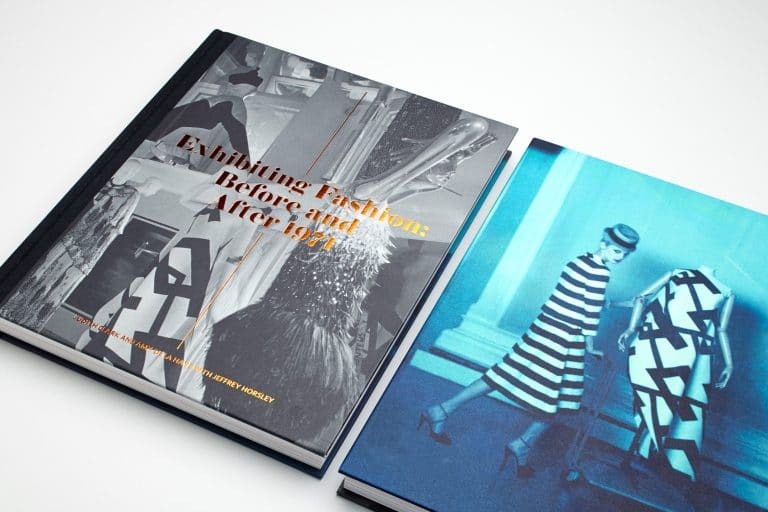 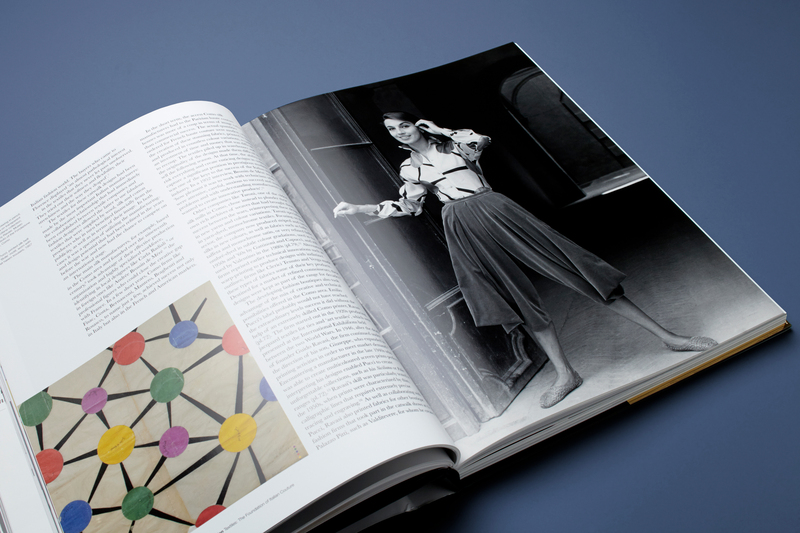 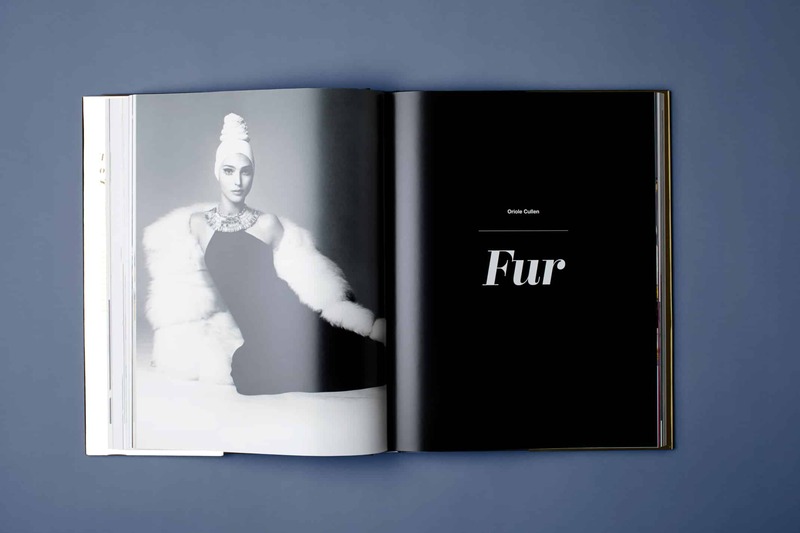 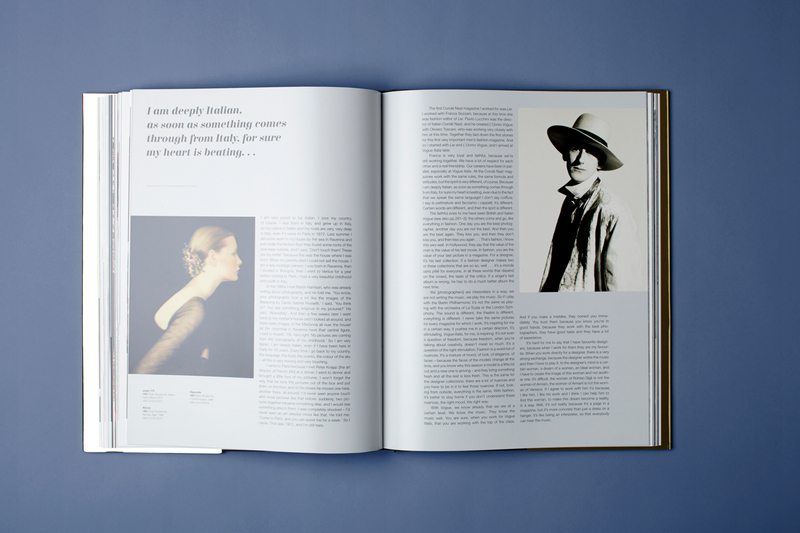 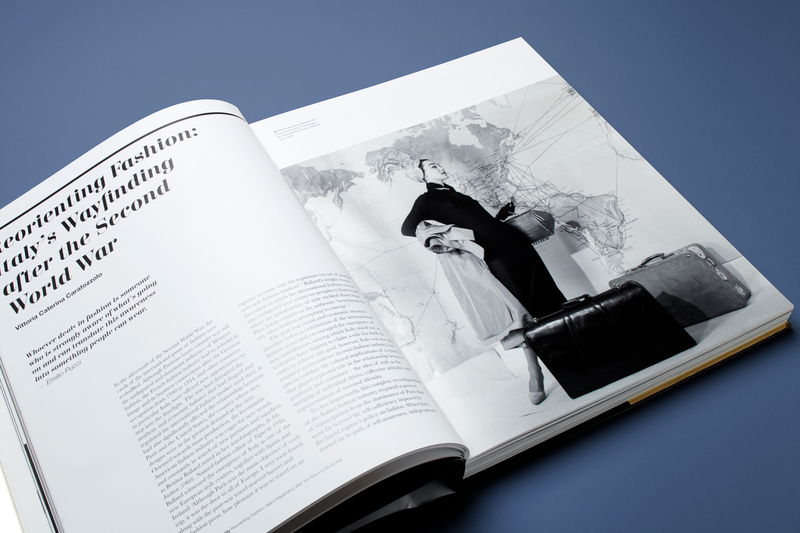 It is a comprehensive look at Italian fashion from the end of the Second World War to the present day. 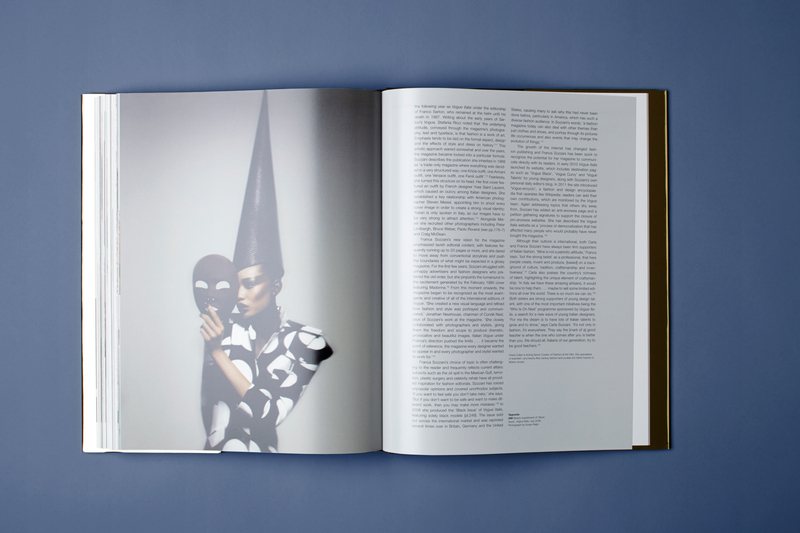 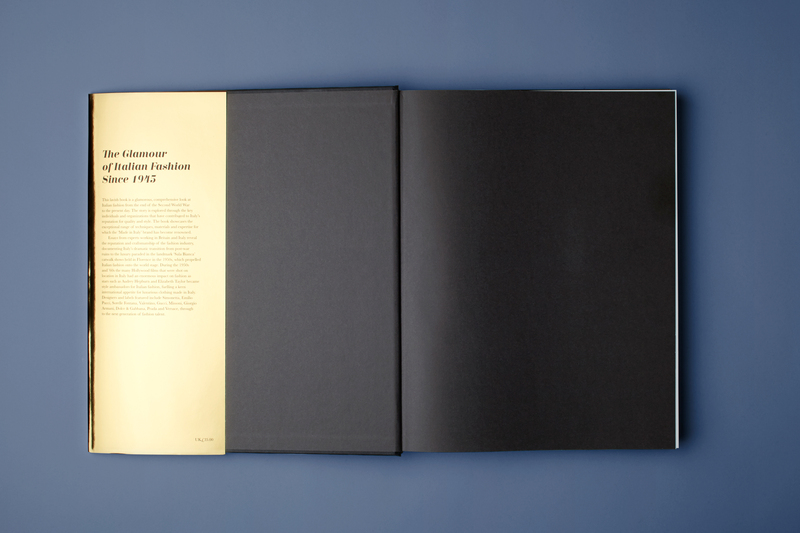 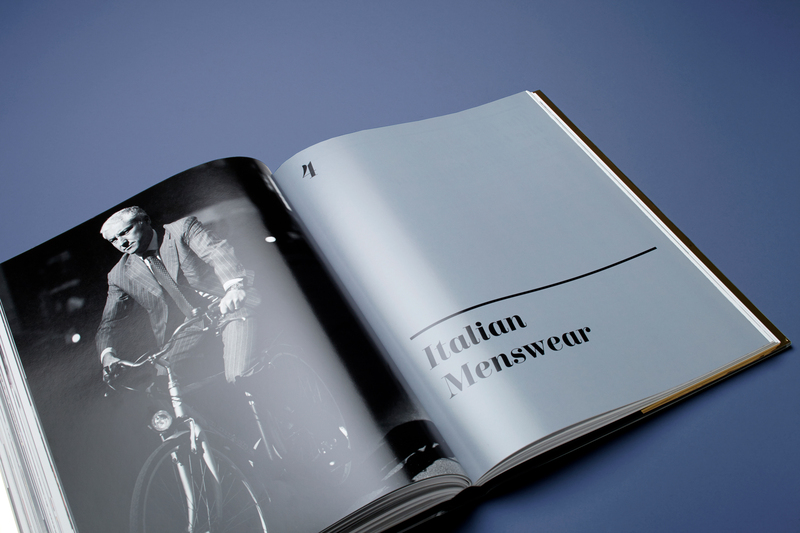 The story is explored through the key individuals and organisations that have contributed to Italy’s reputation for quality and style and includes both womenswear and menswear to highlight the exceptional quality of techniques, materials and expertise for which Italy has become renowned.